Our #BEOPENDesignCity open call held together with the Mayor’s Fund for London is still rolling. There is only a couple of weeks left before the deadline on January 31st! Are you in? 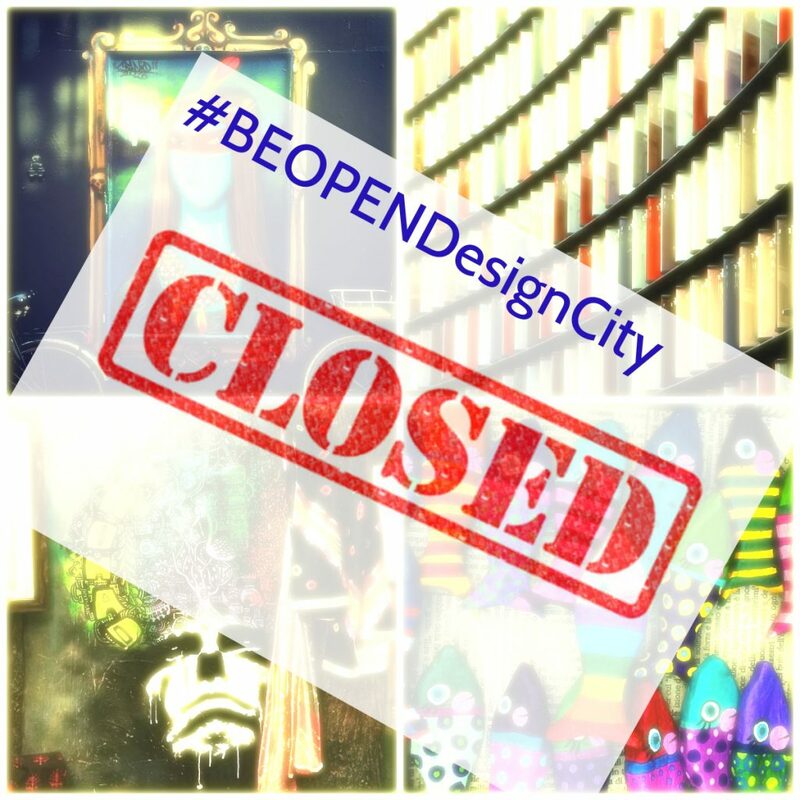 If yes, just post your picture on Instagram or Facebook with the tag #BEOPENDesignCity to win €300! Today we suggest taking a look at the works we find most impressive – those submitted to the challenge by the participants from all over the world.